Everyone has loving and wise ancestors, and by reaching out for their support we access tremendous vitality for personal and family healing. Reconnection with well ancestors encourages repairs with living family, healthy self-esteem, and clarity about destiny and work in the world. 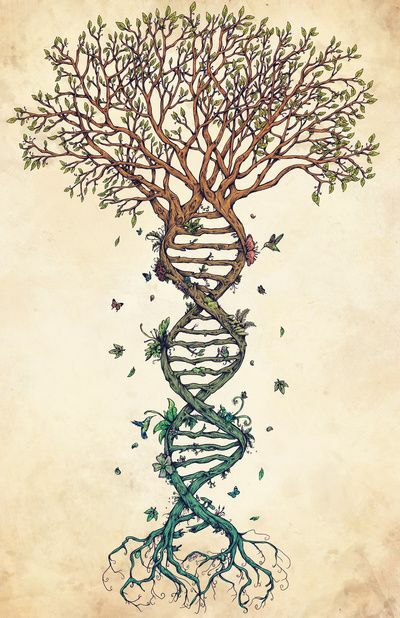 In this day immersion attendees who have learned the framework for relating safely and directly with family ancestors will delve deeper into the practice focusing on cultural wounds which impacted the ancestral lineages. Particularly the work will focus on how disconnection from the Earth and relationships with the other-than-humans profoundly impacted the well-being of many of our ancestors. Participants will engage their lineage ancestors in heart-centered ritual space through prayer, song, visioning practices, and supportive group dialogue. The work builds on the framework from the first six chapters of Ancestral Medicine: Rituals for Personal and Family Healing. Experienced practitioners and those new to the work are all welcome; our time will be largely experiential and allow for people at different stages in the work. Cost is $135 for the day, flexibility as needed to keep the work accessible. Spaces are limited, pre-registration encouraged. Flexibility as usual on total cost as needed to keep the work accessible, just talk with me.